With thanks to the retailers of Port Central and Coffs Central, stylist Fernanda Gazal from The Evolve Company shares her insight on this season’s trends. The trends are going wild this season! Tiger, zebra, leopard and snakeskin prints are being widely seen. You can find a versatile mix of accessories such as watches, cuffs and even a snake print card holder at Lovisa. Portmans and Noni B have some glamorous pieces and Rockmans offers skirts and kaftans too. Uptown Local has a gorgeous cocktail dress in zebra print. Feeling bold? Go for the leopard print Dotti boots. Manning Shoes also have some great animal print offerings such as the Alfie & Evie boot in both black and brown as well as Django & Juliette Gaither wedge sneaker. 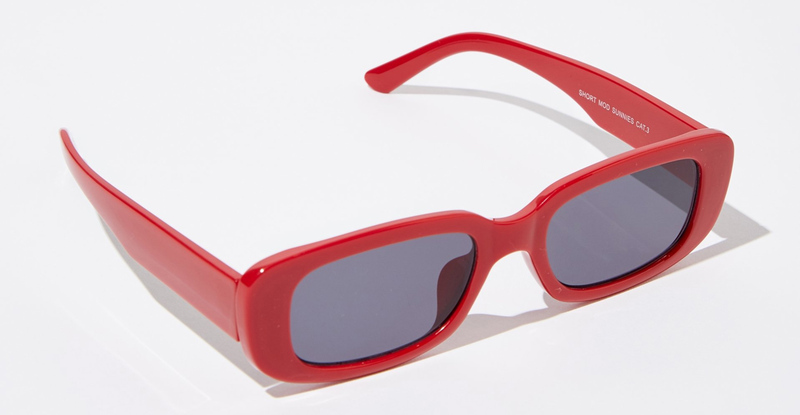 Straight from the ‘50s, the modern and stylish red frame sunglasses are back! A wide range of angular frames are available such as a cat eye by Sportsgirl and Sunglass Hut. Cotton On and Sunglass Hut sell a great range of shapes in red. A nice suit makes an elegant and classic choice, particularly in the ‘#Girlboss’ era. 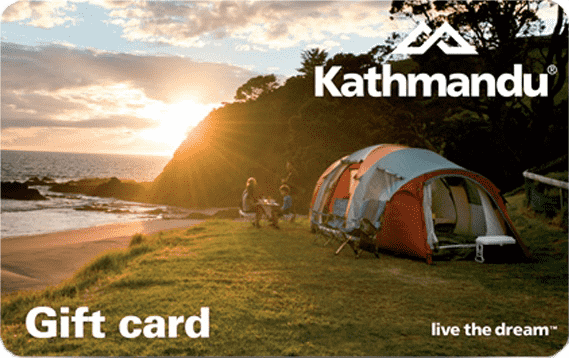 It gives us options in both form and function. Short suits and skirt suits are also emerging and are unlikely to be leaving our wardrobe anytime soon. Beige is the new black especially if worn head to toe in a monochromatic outfit. Create a modern look in linen by Shona Joy from Uptown Local. 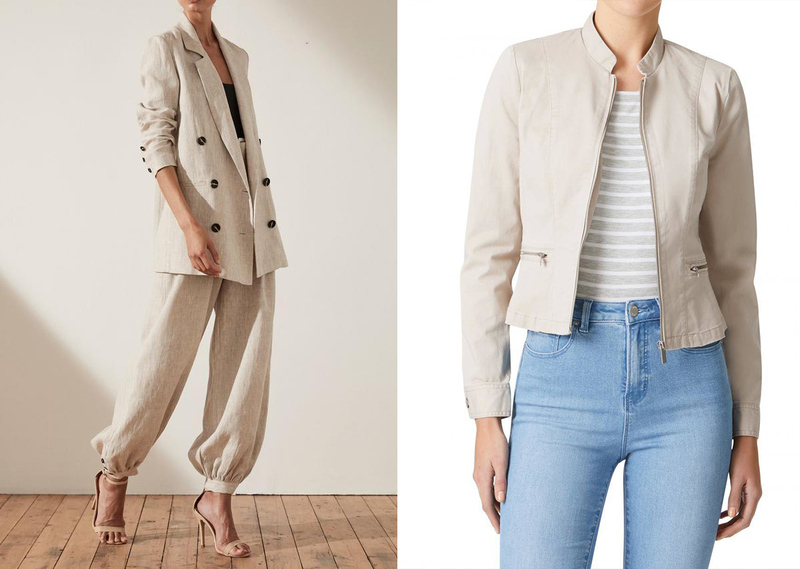 For a more casual option, Jeanswest has the Reese jacket in pebble and the Celeste pullover in oatmeal. 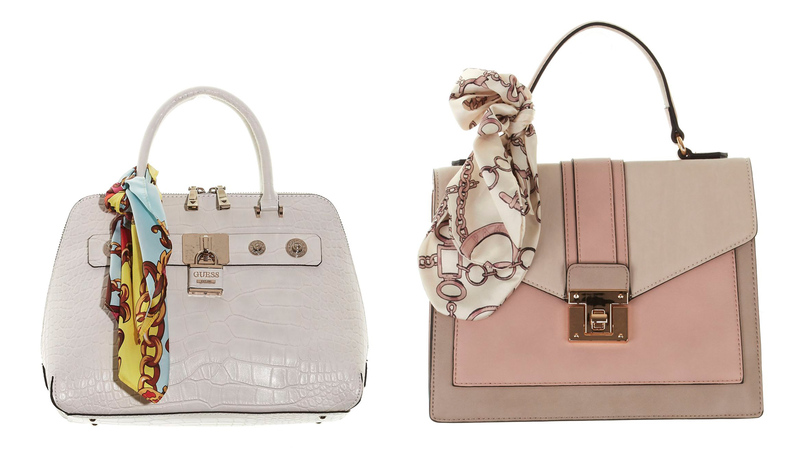 The structured design is luxe and sophisticated, making for the ideal day and night bag. Different styles for all occasions are available at Strandbags in Port Central. For that final touch, wrap a beautiful scarf to the handle. No pattern is more associated with Autumn than a classic check. 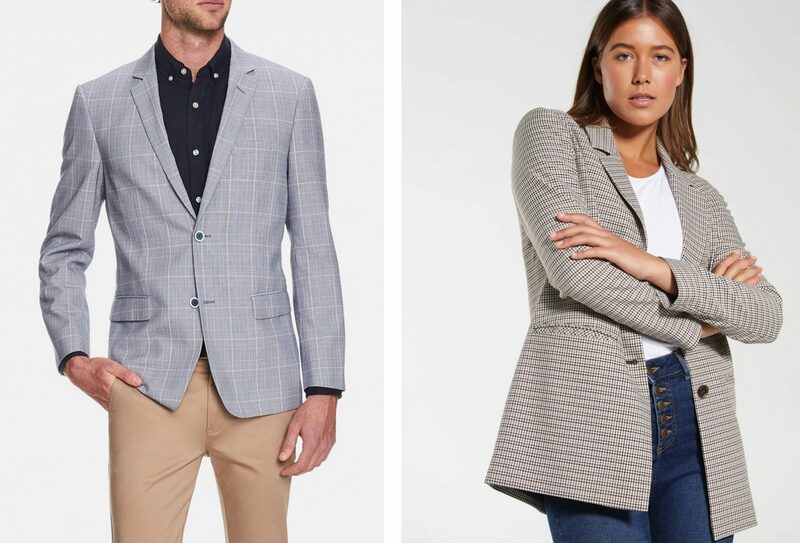 Suitable for both men and women, you can find beautiful versatile jackets at Tarocash for him, and for her, the fun, boyfriend style jacket at Dotti makes a great staple piece this Autumn. Sussan has a great check coat and both Noni B and Portmans have some lovely check dresses. Baby, it’s time to shine! Glossy textures and metallic fabrics are a fun way to bring that special glow to every day. To play it safe but stylish, start with your shoes. For a casual weekend occasion, Rockmans has cool and versatile sneakers. 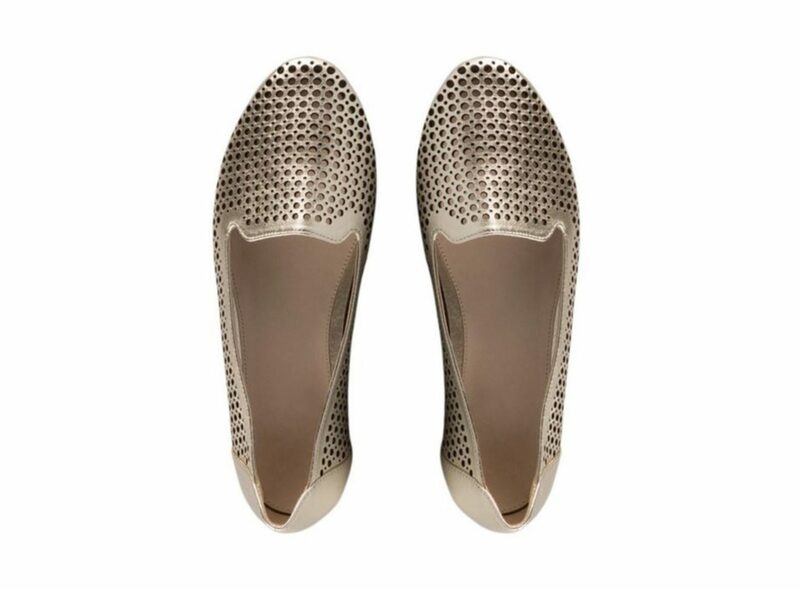 They also offer some smart flats. Fashion Stylist, Personal Image Specialist and founder of The Evolve Company, Fernanda Gazal wears many hats. Her passion for diversity makes it easy for her to encourage people to embrace their uniqueness and use fashion to express themselves. Before starting her own Port Macquarie based business, Fernanda worked for global companies, magazines and social projects in South America.